Photo of Gregor Cantor on left. 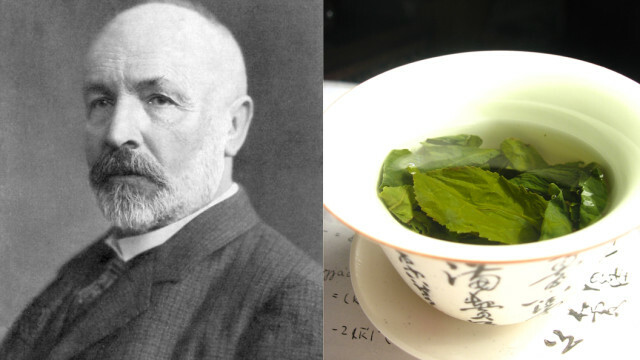 Tea photo on right by Wikimol. Set theory was invented by Gregor Cantor and is a branch of mathematics which deals with well defined sets or groups of objects. Objects can be anything, but set theory is mostly used to describe groups of mathematical or scientific objects, for example imaginary numbers or Turing machines. Sometimes a set will contain some objects or elements that also belong to another set. A Venn diagram can be used to visually illustrate this relationship. Venn diagrams were invented by John Venn and introduced in his paper “On the Diagrammatic and Mechanical Representation of Propositions and Reasonings” (1880). 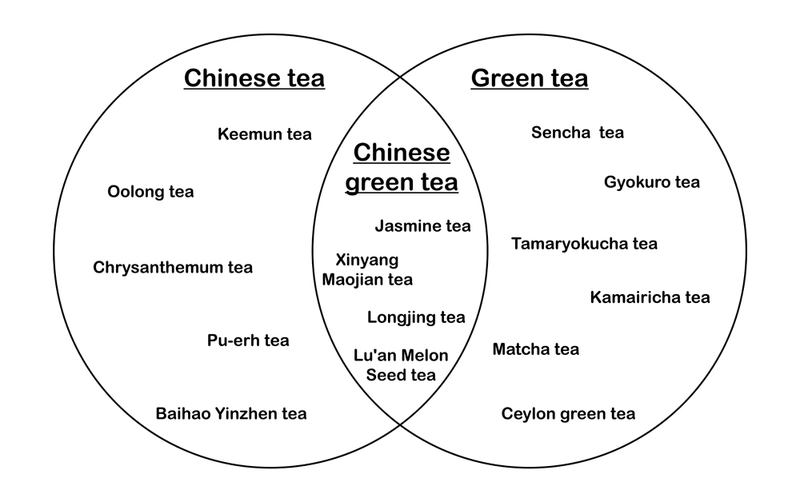 Above is a Venn diagram showing a union of the Chinese tea set and the Green tea set. 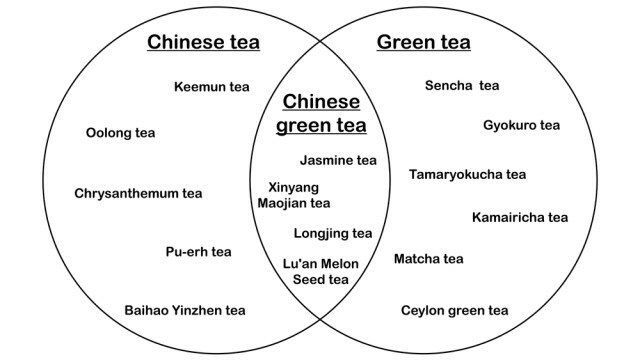 At the intersection of these sets are different types of Chinese green tea. A universal set is one that contains all objects or elements. All other sets are subsets of the universal set. The title of my animation is “Universal Set”.